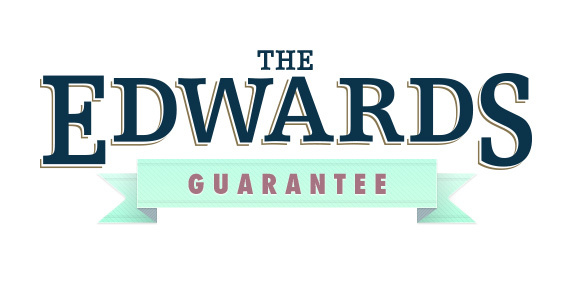 For over 87 years, S. Wallace Edwards and Sons has held two beliefs to the highest standard; the quality of our product and the treatment of our customers. We have you to thank for keeping "The Great American Country Ham" alive and if for ANY reason you feel your experience with our products are not up to your satisfaction, we will refund your money or replace your online/print catalog purchase. However, you must call us within 14 days of receipt. In some cases, returning the product to our headquarters may be necessary. When needed, please help us improve our quality by sending back the product that doesn't match the quality you deserve. Don't worry, we'll cover shipping and will send a shipping label. As a small family business, creating a trustworthy relationship with customers is simply the right thing to do. Please, if you have any issues with your product or your experience shopping with us, please call our customer service team at 1 (800) 290-9213.